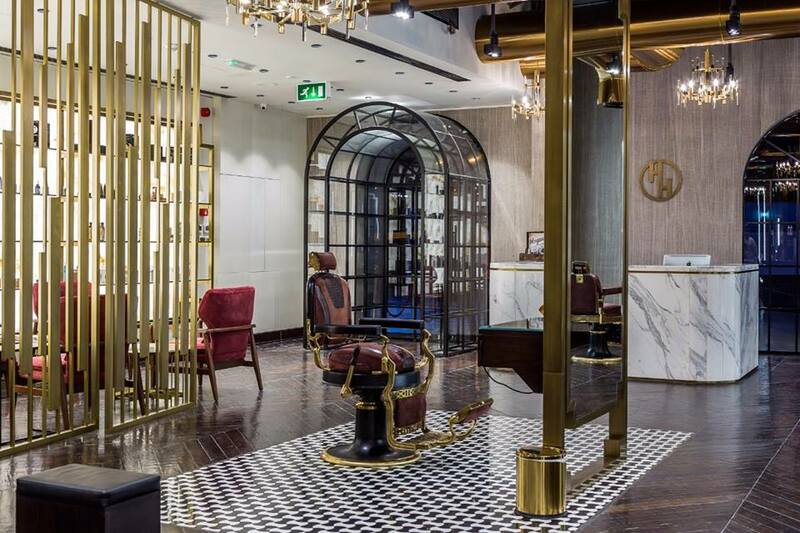 Part barber shop, part shisha lounge (we know, SO cool! ), House of Handsome fuses luxury with old-school charm. 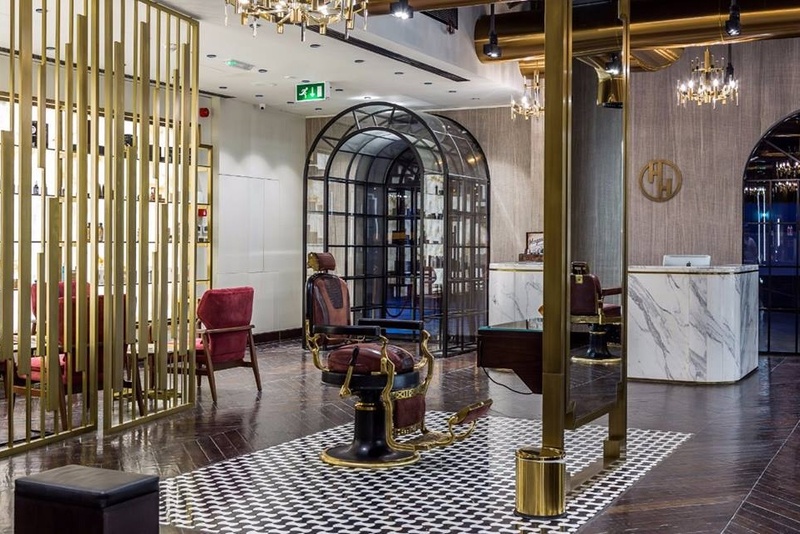 The go-to barber shop for many Dubai gents, this vintage grooming spot offers a range of unique packages, from The Classic to The Sophisticate. The best part? It has an adjoining shisha hangout right next door! 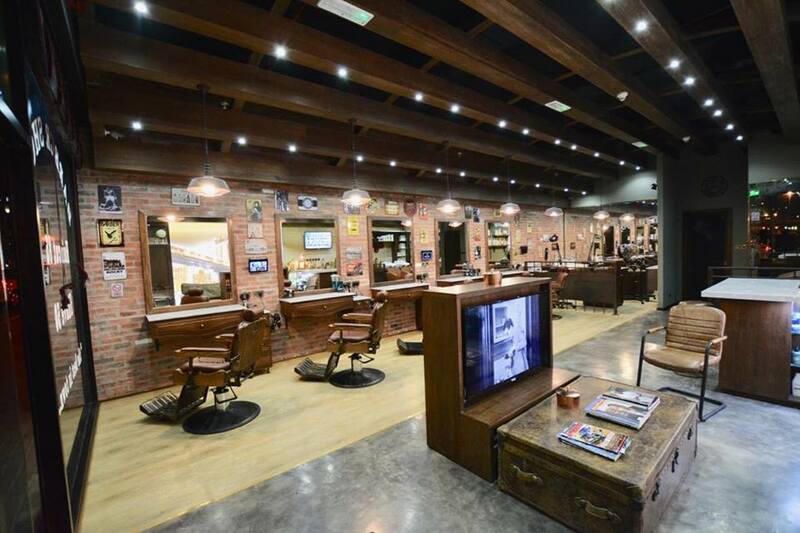 This vintage barber shop specialises in everything from straight razor shaving to hair styling. Decked out with funky accents and old-school touches, Goodfellas Vintage Barber Shop really does have a license to ‘groom’. Be sure to check out the Goodfellas online store for beard oil, grooming kits and more! Combing music and grooming, Jazz Lounge Spa offers professional pampering services for men in a truly unique setting. The barber shop is decorated with quirky jazz-themed décor such as guitars and drum sets, and offers a range of quality grooming treatments, covering everything from haircuts to nail care. Looking to up your grooming game? 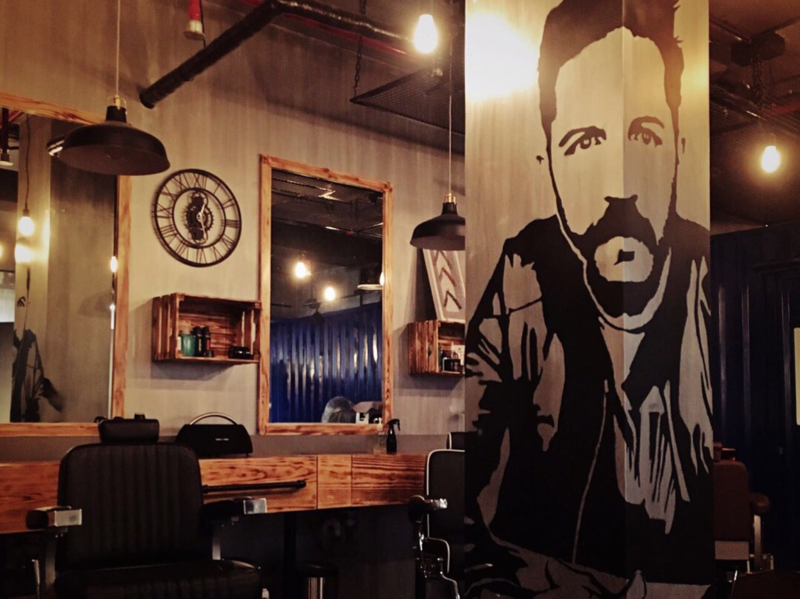 Head down to Brusko Barbers in JLT, a top-quality barbershop that offers everything from haircuts to clean shaves. 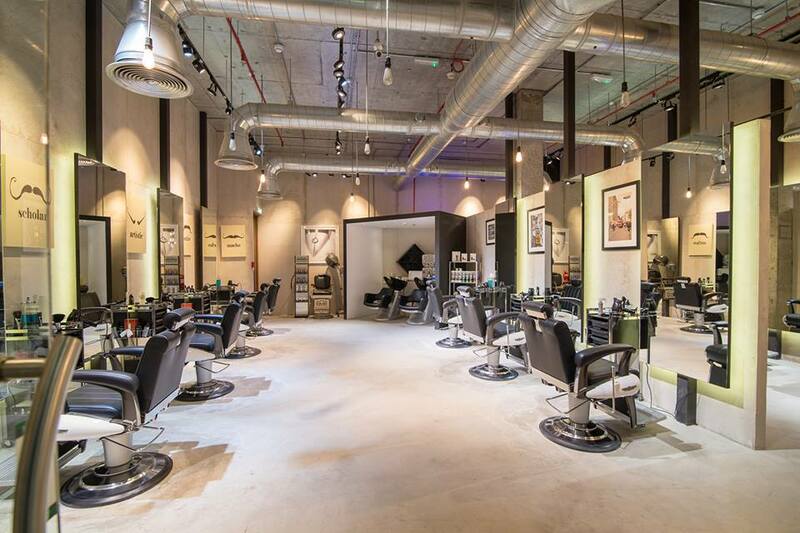 A neighbourhood hangout that’s quickly becoming popular among Dubai residents, Brusko lets you make an appointment online in just a few clicks. Whether you need a shave, haircut, or facial, The Barber Shop will sort you out! 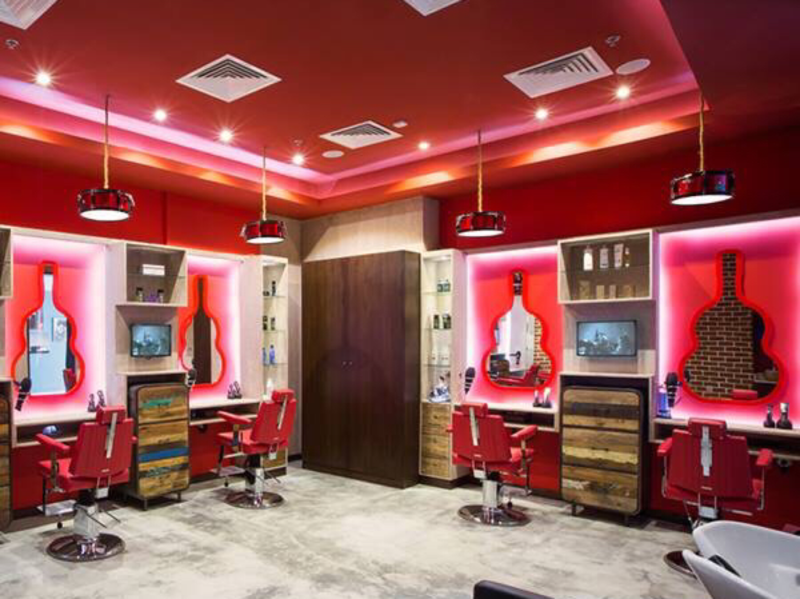 An authentic barber shop that offers everything from home services to even kids’ cuts, The Barber Shop is the perfect place to visit for the ultimate head-to-toe grooming session. For more grooming inspo, flick to our Men’s Salons category!